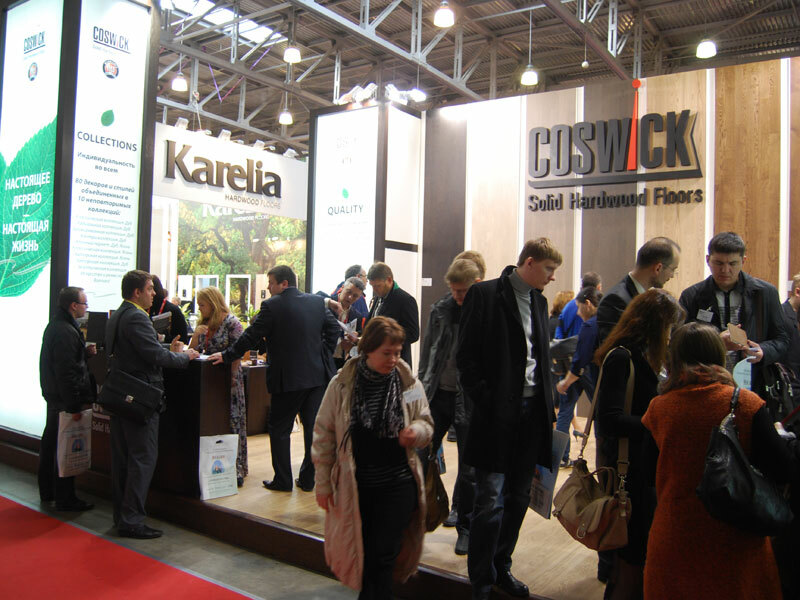 wood participated in Buildex 2012, International Architecture and Interior Design Exhibition, which took place at the Crocus Expo Centre in Moscow, Russia. 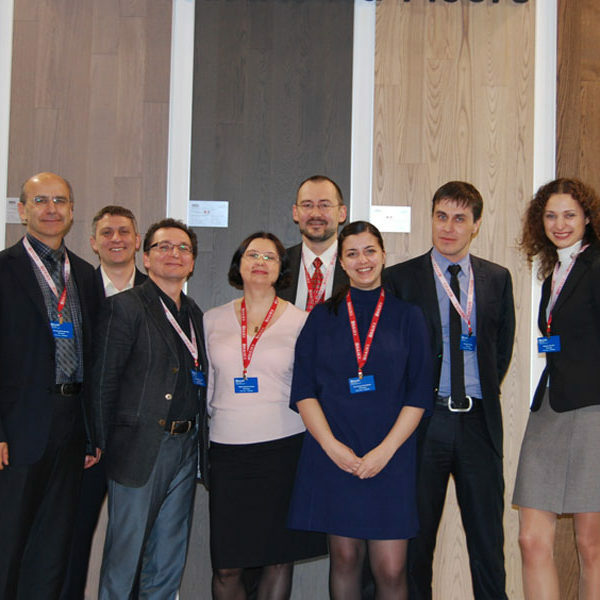 During this year’s show, manufacturers and retailers presented products and innovations to the construction market. 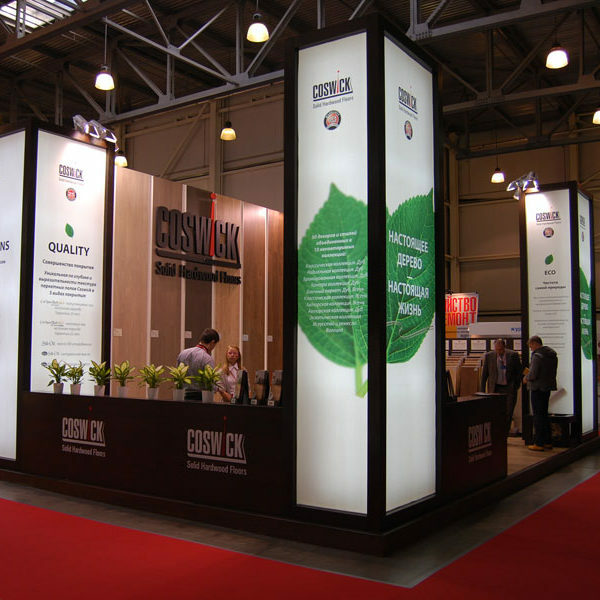 Among the new products showcased by Coswick Hardwood were the eco-friendly Arts and Crafts collection of wide plank flooring, the new Signature Oak collection, as well as 3 new designer colors from Classic Ash flooring collection. 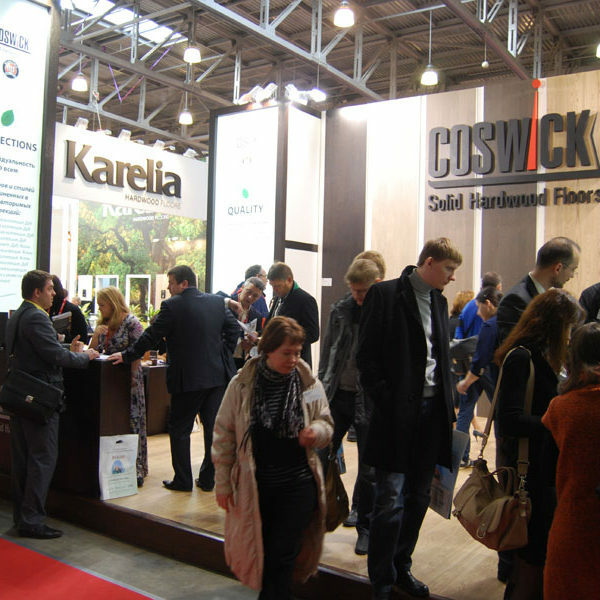 Coswick new products were received very warmly by industry professionals and consumers alike. 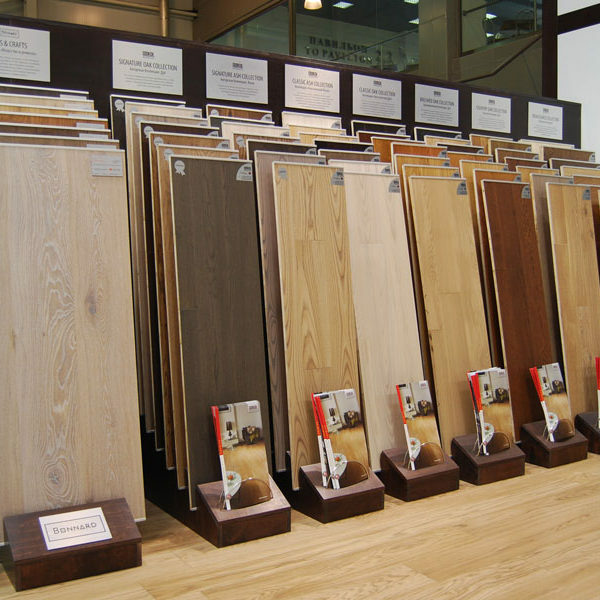 Arts and Crafts collection of wide plank flooring sparked the most interest. 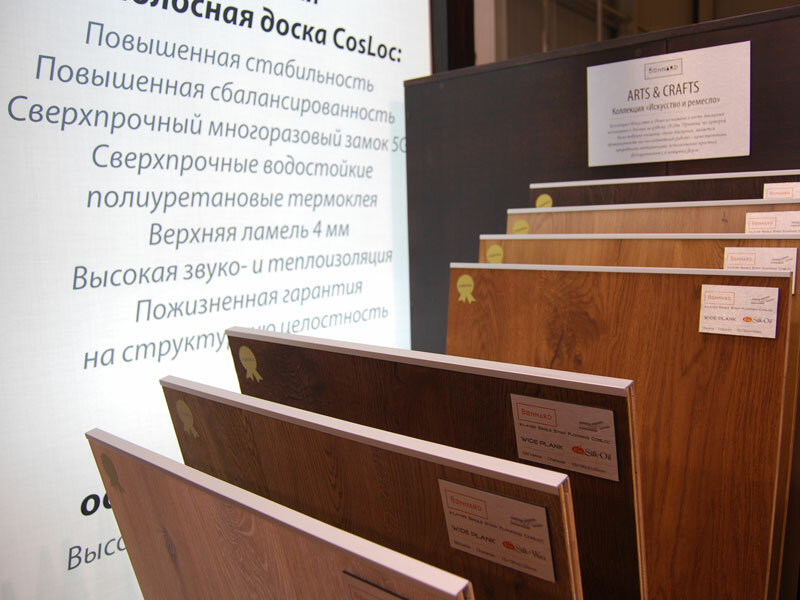 This collection is distinguished by use of eco-friendly oil and wax finishes, brushed rustic surface, unique designer colors, as well as plank width of 7 ½”. The second feature, Signature Oak collection of engineered flooring, is one of the most creative Coswick collections to date. 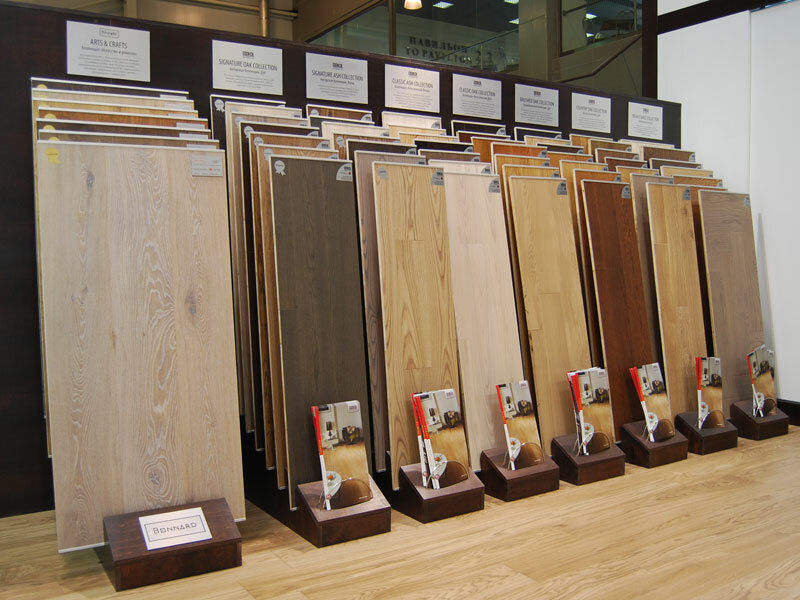 All seven Signature Oak colors draw their inspiration from the Four elements in their various forms. Colors range from gentle Albatross white to deep North Sea grey, to extravagant Charcoal black. 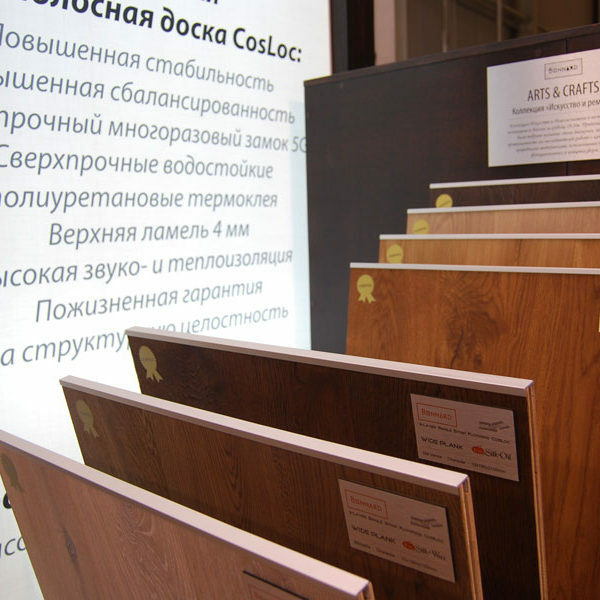 All floors in this collection have a low-sheen matte lacquer finish. 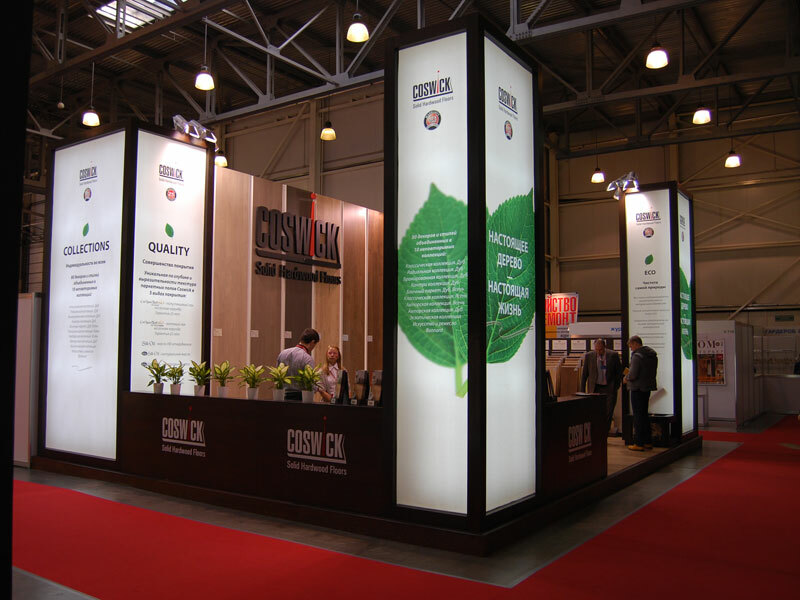 Three new colors of Coswick Classic Ash flooring collection were presented for the first time and sparked interest among interior designers. Ash Como, Tiger Eye and Pearl Grey combine natural wood texture with rich and nuanced hues. 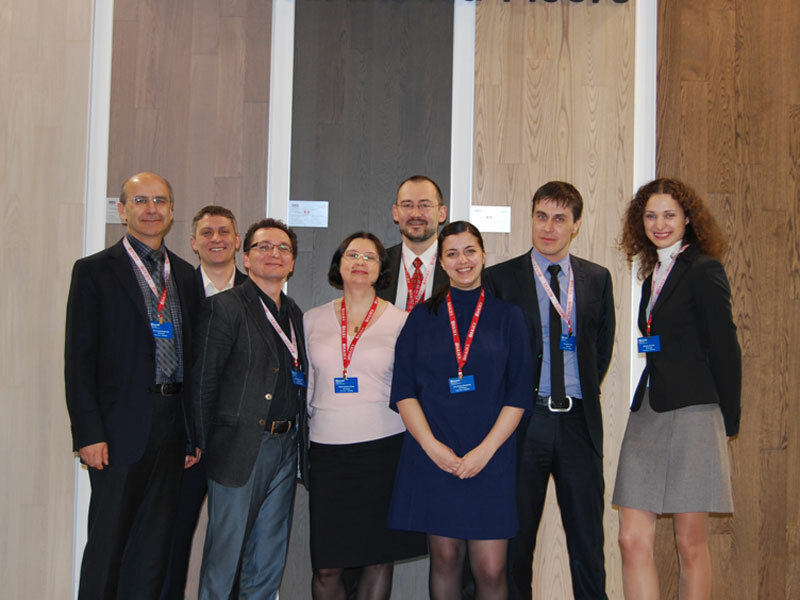 Friendly and positive atmosphere, as well as enthusiastic attitudes on part of both industry professionals and consumers show that there is a clear demand for new designer flooring solutions, as well as high quality and eco-friendly products on in the world of floor coverings.